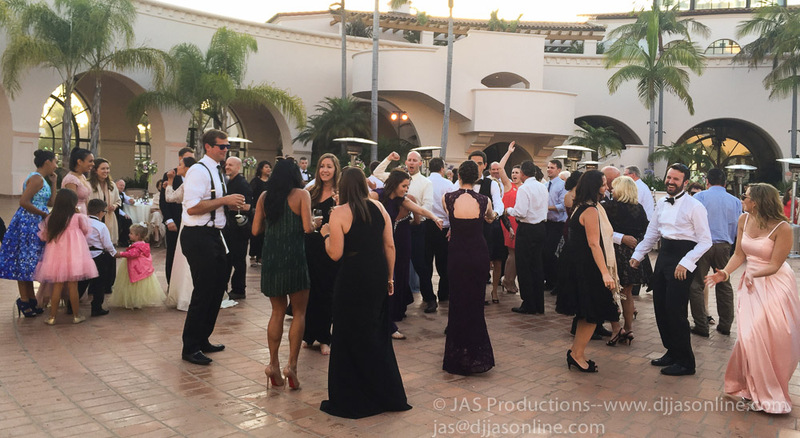 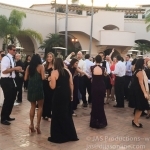 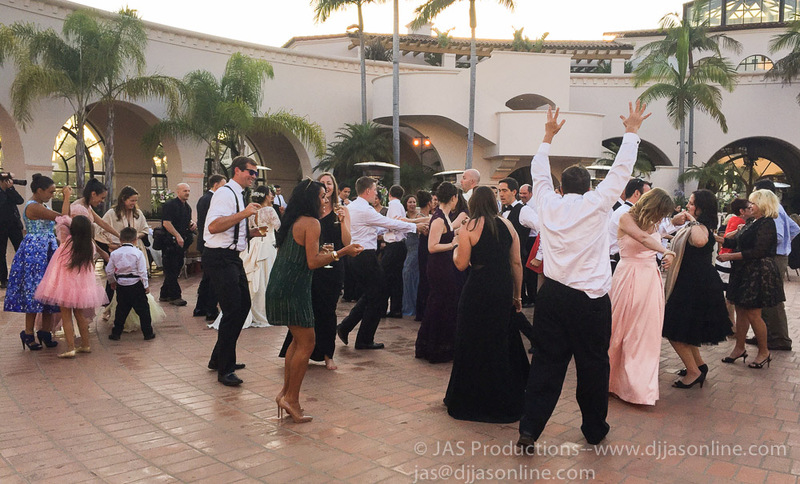 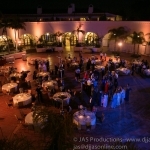 What a wonderful night celebrating Jason and Laura’s wedding. 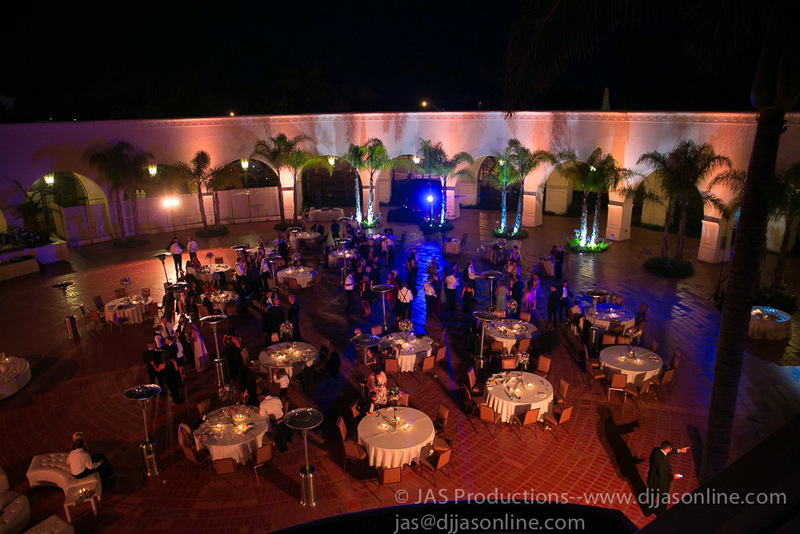 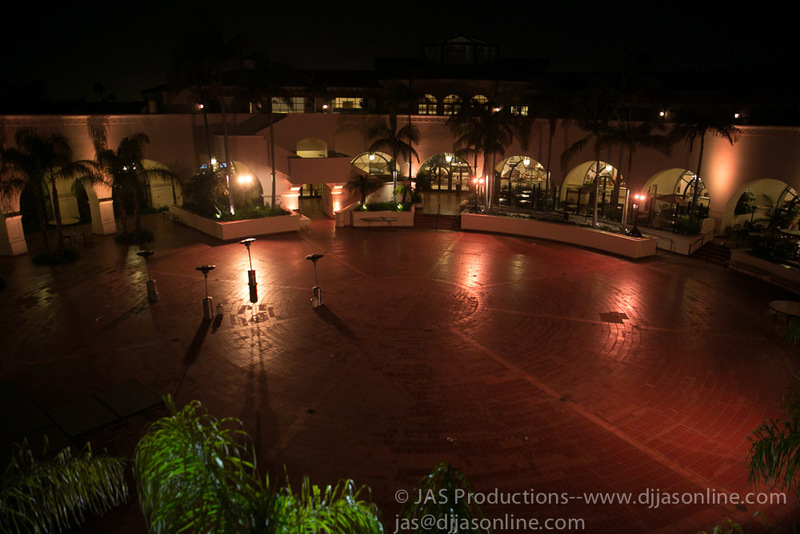 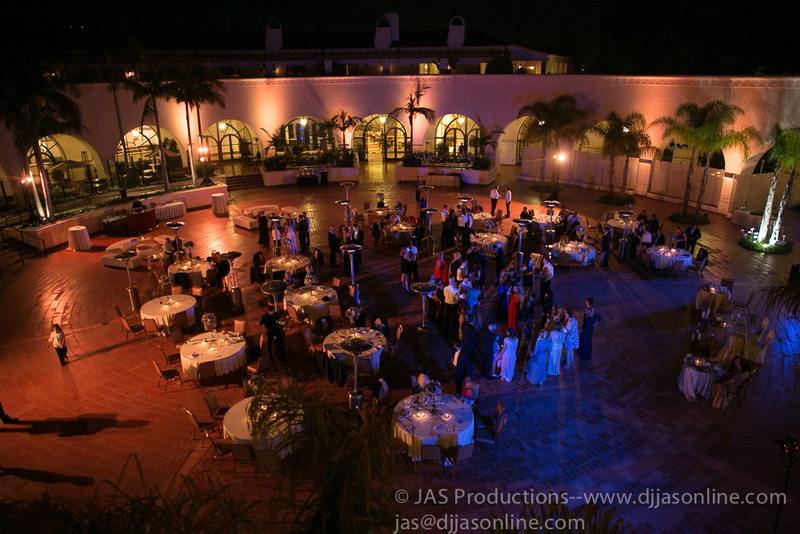 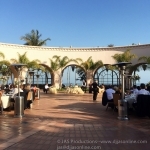 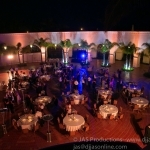 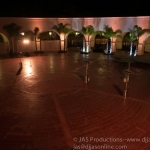 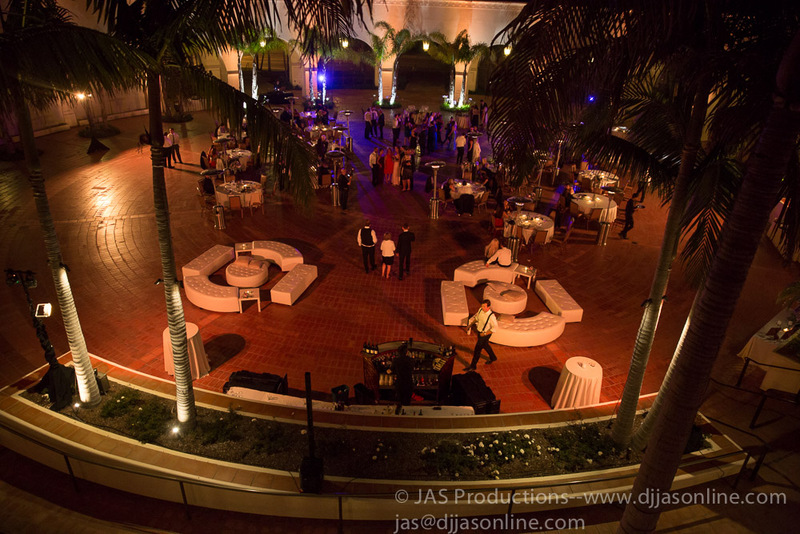 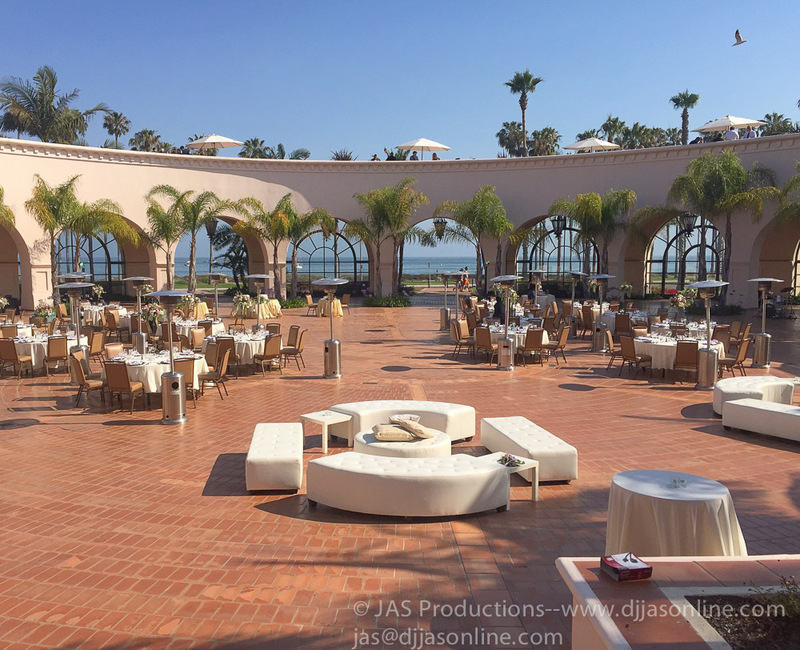 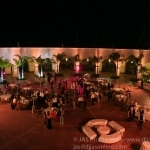 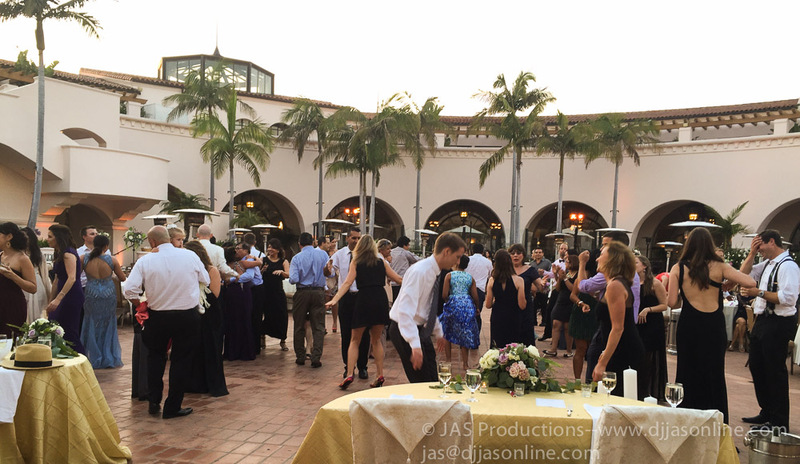 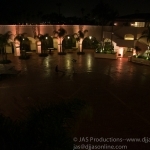 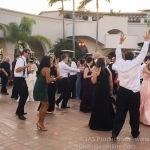 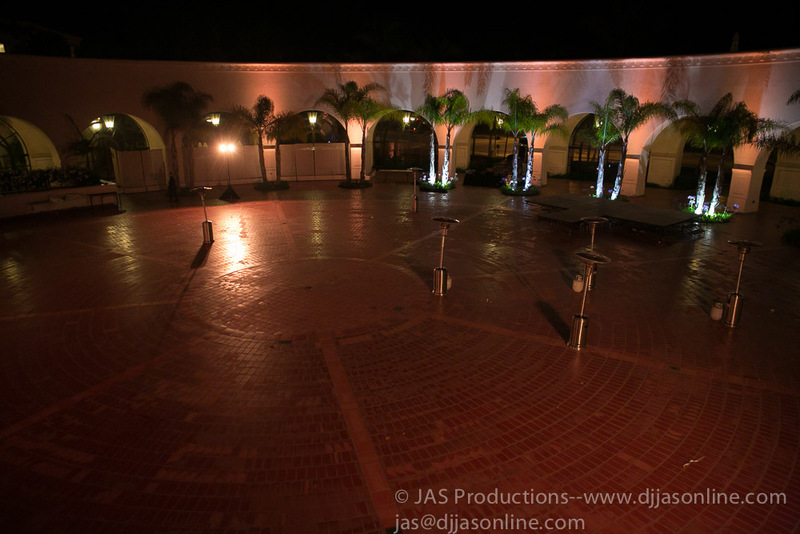 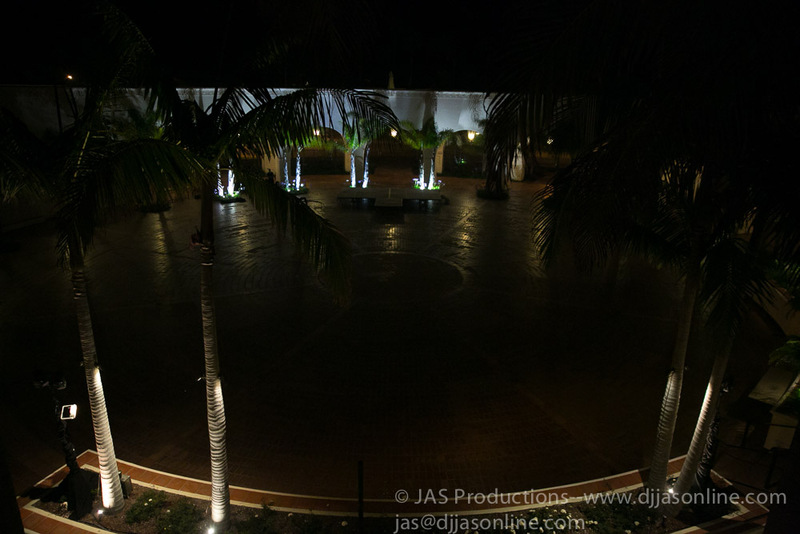 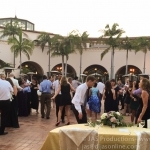 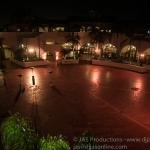 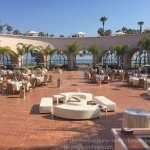 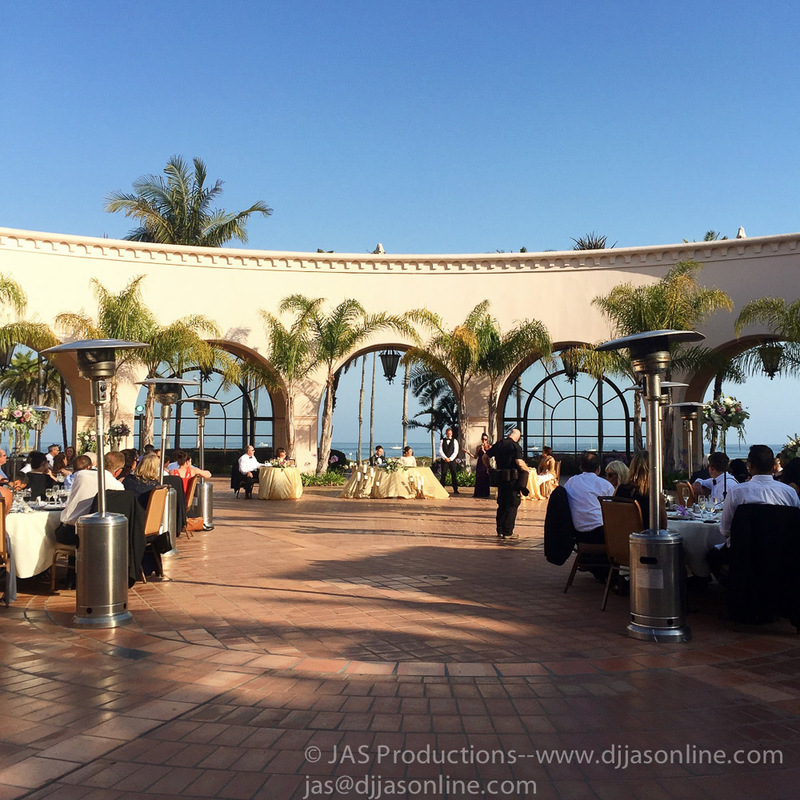 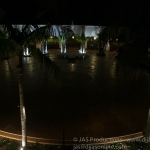 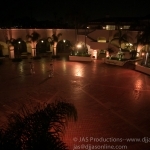 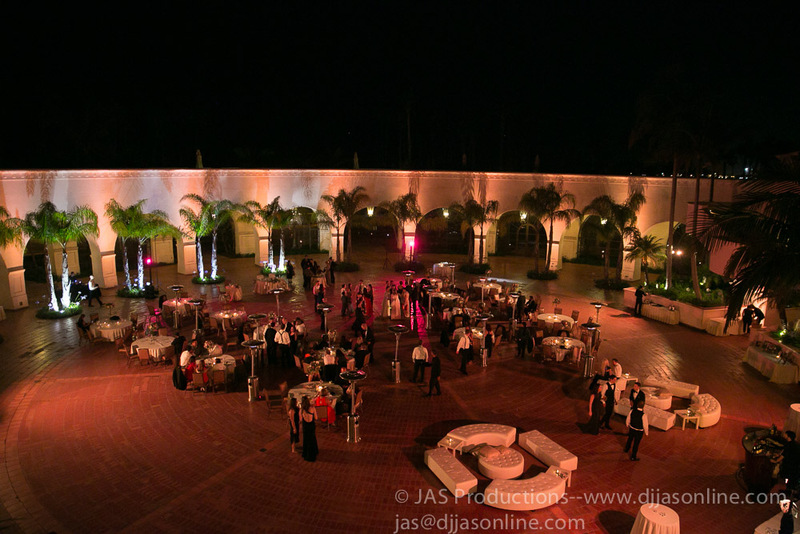 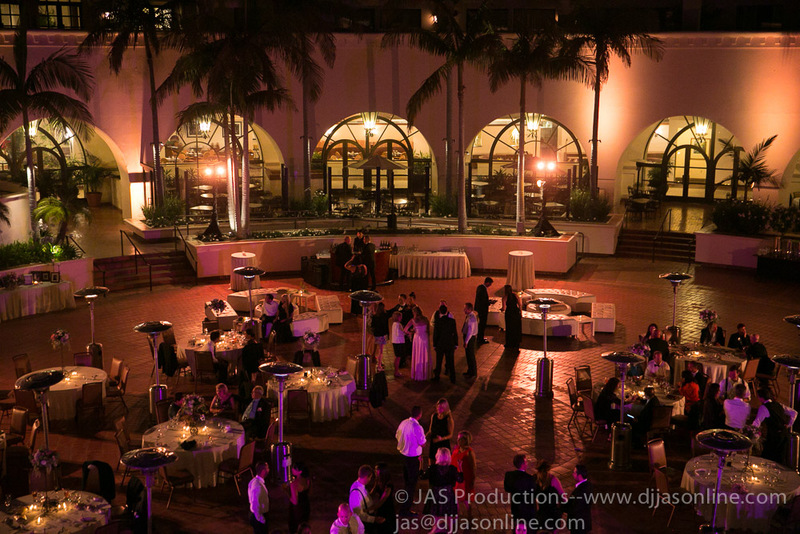 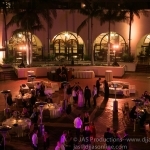 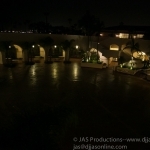 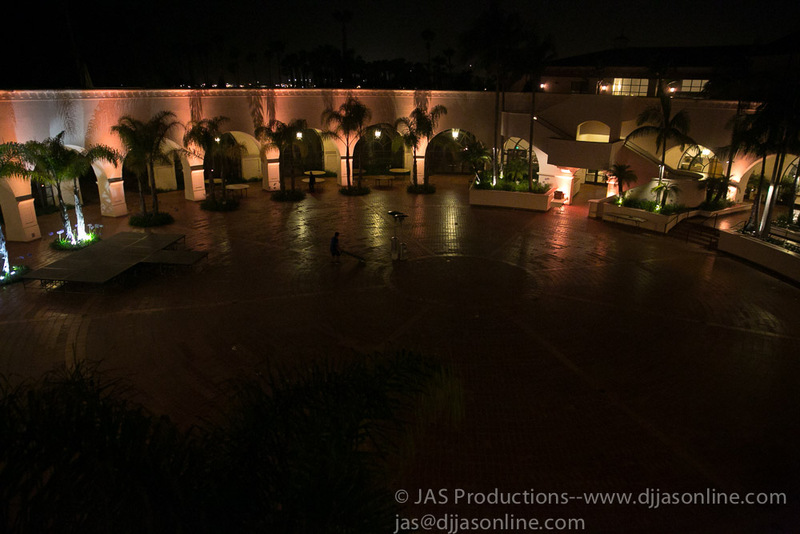 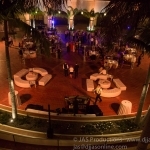 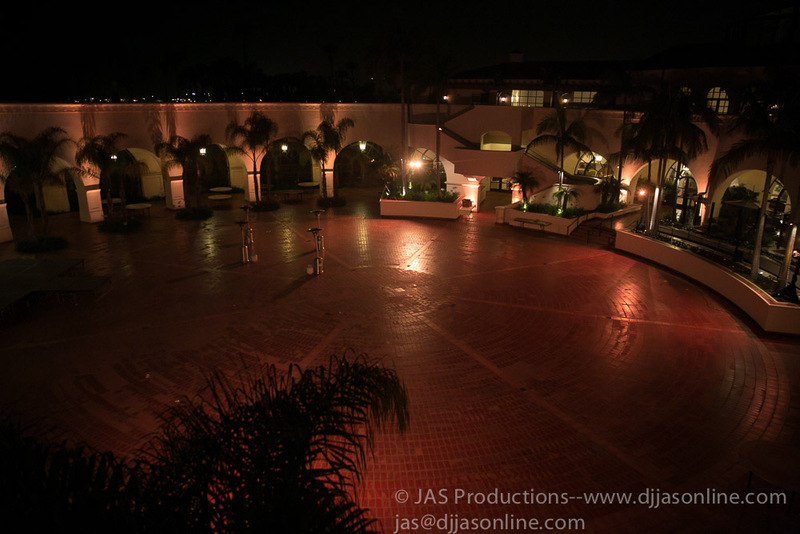 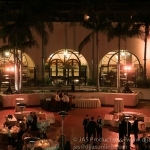 We took it a step further by not only Up-Lighting, but full color wash lighting to enhance the beautiful venue at night. 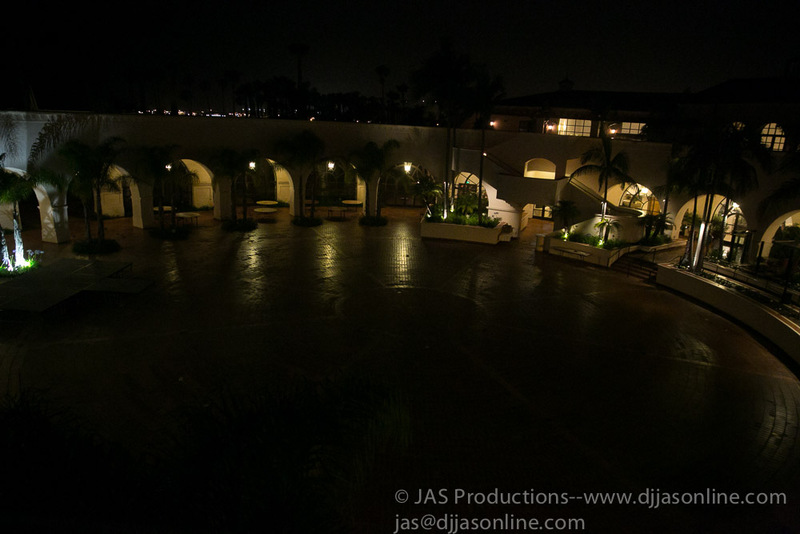 You can check out the pictures below, and see what it looks like without lighting. 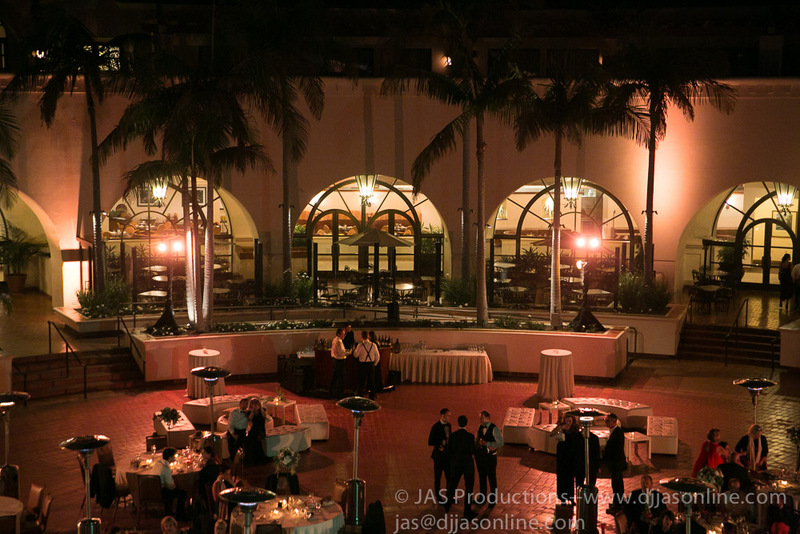 This is very economical solution compared to string lighting, and actually lights much more.